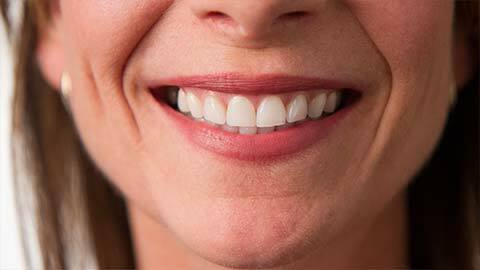 Did you know your oral health could seriously affect your overall health and well-being? Bad oral health can negatively affect your energy level, how you look, feel, and how others interact with you. Oral health goes beyond just taking care of your teeth. Healthy gums are just as important. Bad breath, sore gums and teeth, bleeding and discolouration of the gums are all signs of a periodontal disease – better known as gum disease. If left untreated, minor symptoms can turn into greater issues such as tooth decay, tooth loss and gum recession. If you need more information about Periodontics in North Vancouver, contact us today.